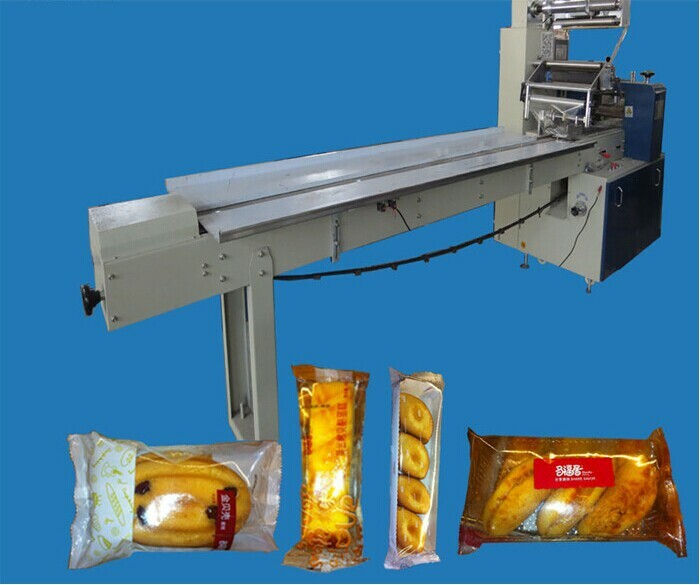 Product categories of Food Flow Wrapper, we are specialized manufacturers from China, Food Flow Wrapper, Bread Flow Wrap Machine suppliers/factory, wholesale high-quality products of Candy Flow Wrap Machine R & D and manufacturing, we have the perfect after-sales service and technical support. Look forward to your cooperation! It adopts PLC programmable controller to make running of the whole machine programmed. The information of the speed of machine, the set bag-length and the actual bag-length and the packing output will be clearly displayed on the screen of the TD-200 display. d. The alternation of the packing length can directly set through the TD-200 display. It is very convenient and quick since manual operation is unnecessary. Photoelectric detecting sensor to detect the color code and can conduct automatic tracking through PLC computer program combined with two-way compensating mechanism, thus making the color code detection quick and accurate. 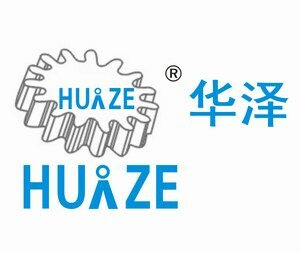 Every heating part adopts the temperature controller to automatically control temperature, thus improving the quality of sealing.